Starting from just £35, becoming a Member of VAULT Festival provides you with a range of exclusive benefits including access to members-only discounts and ticket deals, whilst directly investing in the growth and longevity of London’s biggest arts festival. Exclusive weekly members-only discounts across the festival. Look for the “Member Offer” tag on Show Pages and in the What’s On listing. Discounts on food and drinks*, as well as exclusive happy hour deals at select VAULT Festival bars. Your very own keepsake membership card. New for VAULT Festival 2019, we’ve introduced tiered Membership, from our basic package starting at £35, to our full Patrons package for those who want to be an integral part of creating the festival. 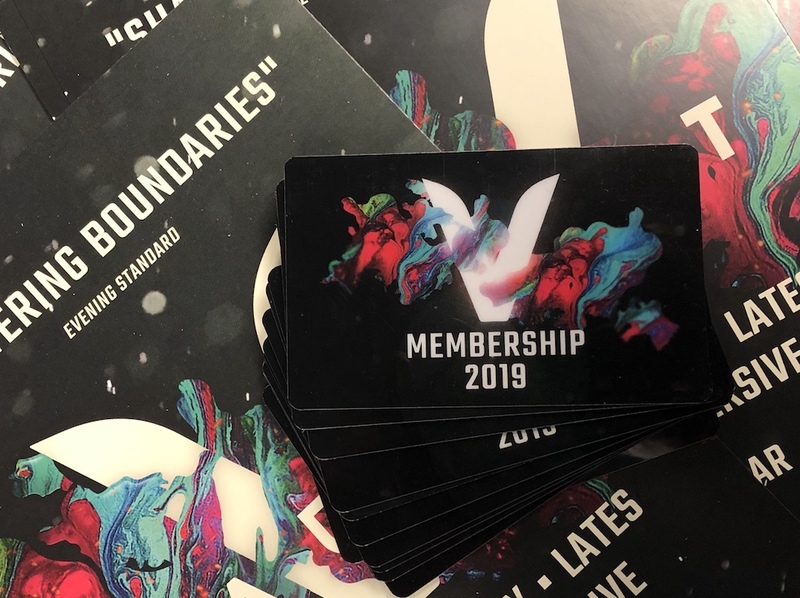 Membership period lasts for the 8 week duration of VAULT Festival 2019. *Values are rounded to the nearest 50p.